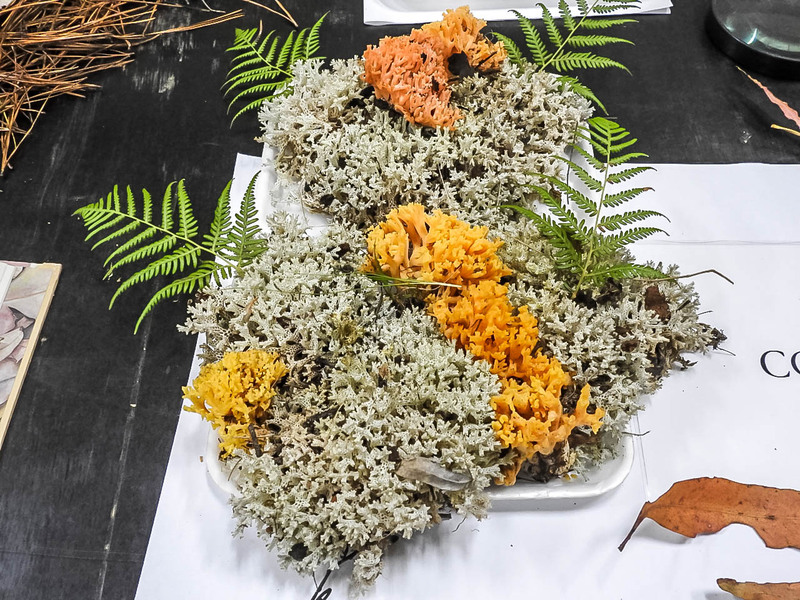 Following a highly entertaining workshop and Malaysian feast the previous night, the full day workshop with fungus expert Alison Pouliot captured the imagination of those who wanted to delve deeper into the bizarre world of fungus. 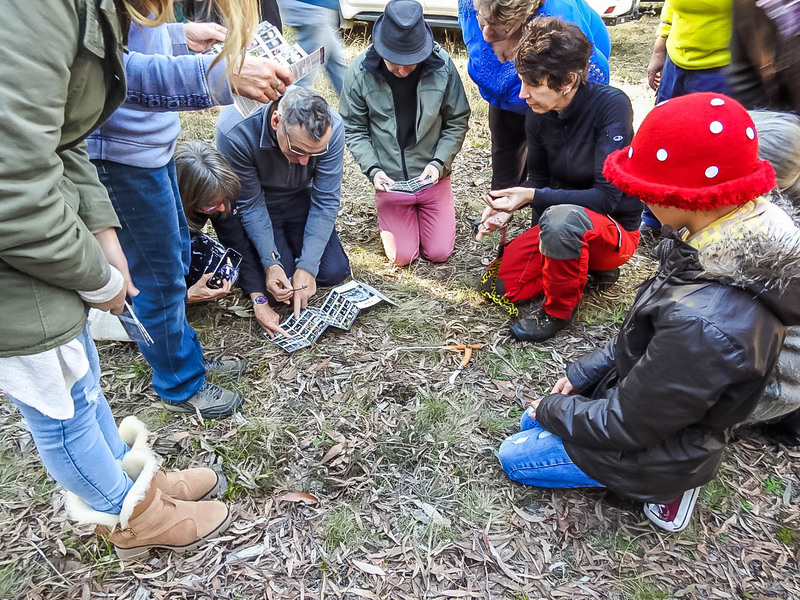 Held at the Strathbogie Memorial Hall, attendees bore witness to a spectacular array of local, freshly harvested fungi. With each variety carefully separated and labelled, the display tables granted people a unique snapshot of the various seasonal fungi varieties that could be found in the local area. 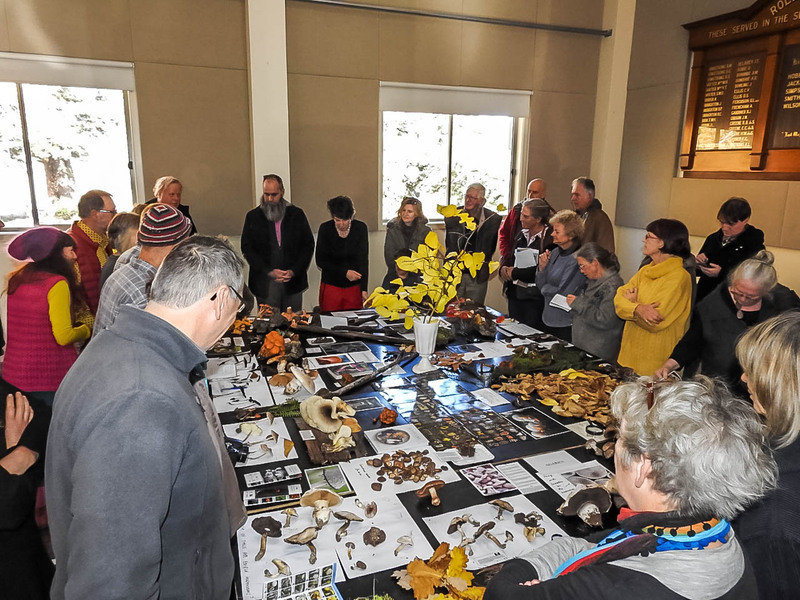 Starting with morning tea and a presentation, attendees then gathered around the fungi laden tables to discuss the uses, toxicity, evolution, attitudes, smells, sights, sounds (not a typo) and even breeding habits of the colourful varieties before them. 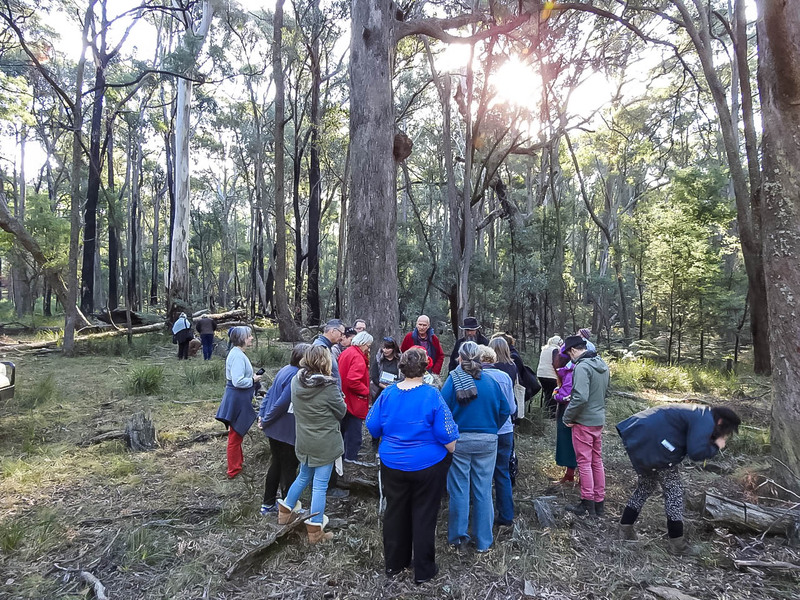 After a brief lunch break at Under The Sun Cafe in Strathbogie, participants had a chance to get their hands dirty on a short field trip up Mt Wombat. There, they found several native fungi varieties that may have otherwise gone unnoticed. 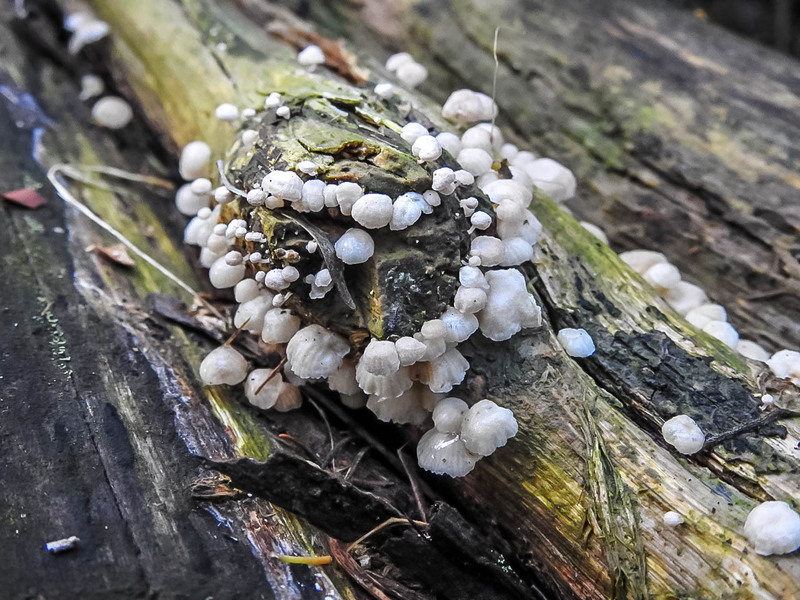 After all of the fungi had been hunted, it was back to the Hall for a spot of afternoon tea and some goodbyes. 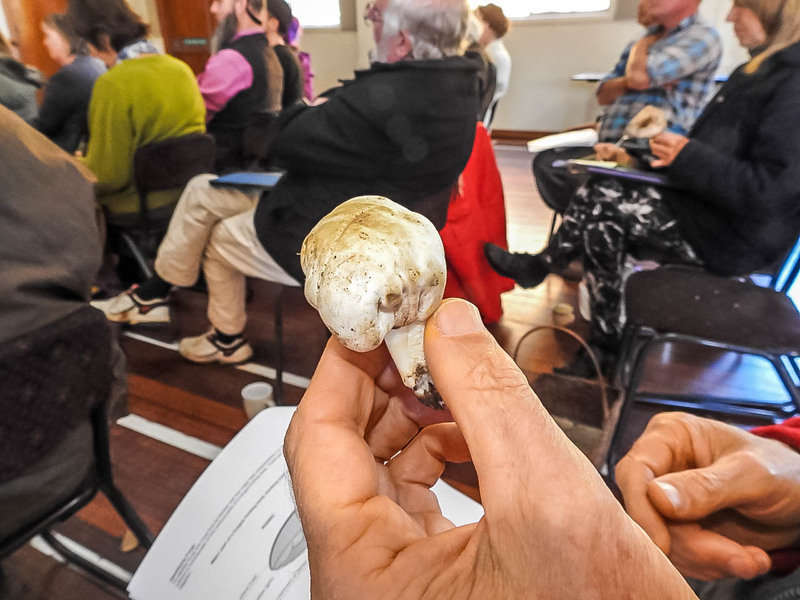 The SRCMN would like to thank all of those who made the event possible, including everyone who came along to increase their fungi knowledge, and especially to Alison Pouliot who’s endless knowledge was rivaled only by her incredible enthusiasm.